Proctor's five off-campus programs immerse students in cultures and communities around the globe. 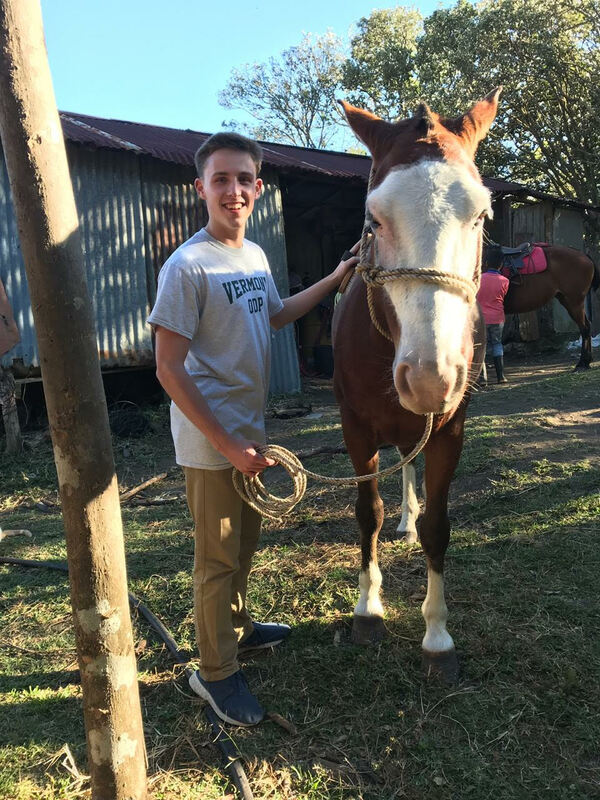 The only off-campus program for sophomores, Proctor in Costa Rica partners with the Cloud Forest School in Monteverde to provide a unique immersion learning experience for our students where each student is able to seamlessly continue with his or her tenth grade curriculum. 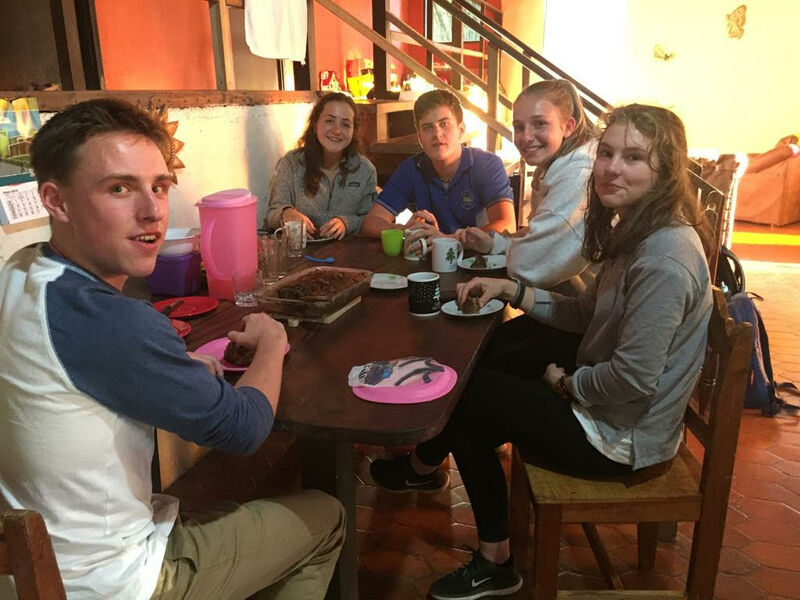 As a monster snow-storming bears down on New England this weekend, our crew of five students are happily enjoying warm weather and even warmer hospitality from their host families in Costa Rica. 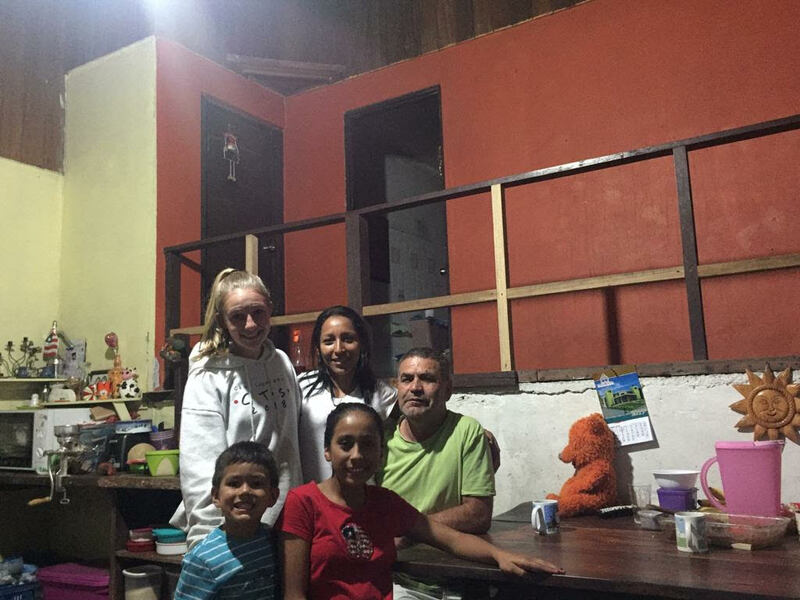 Nate '21, Kingsley '21, Olivia '21, Drew '21, and Julia '21 are now almost two weeks into their stay in Costa Rica and are settling into their new routine in Monteverde while living with their local homestay families and attending the Cloud Forest School. 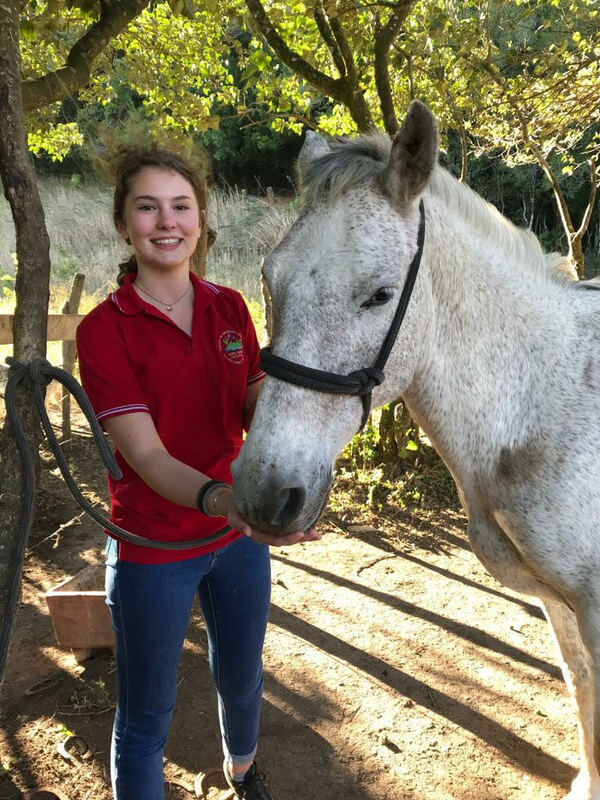 For afternoon activities this week they will be involved in cooking classes hosted by each family throughout the term, horseback riding, and soccer. Needless to say they are speaking lots of Spanish and their language skills are improving quickly! 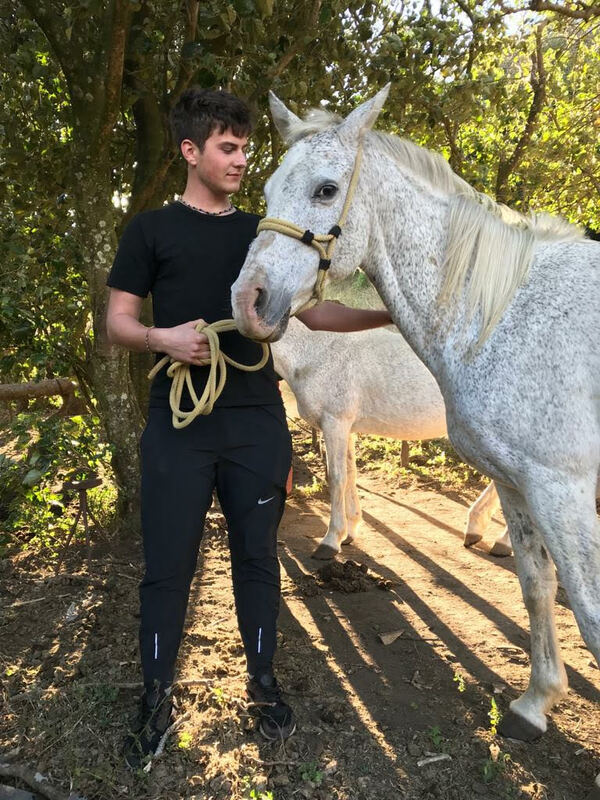 Nate '21 enjoying an afternoon of horseback riding. 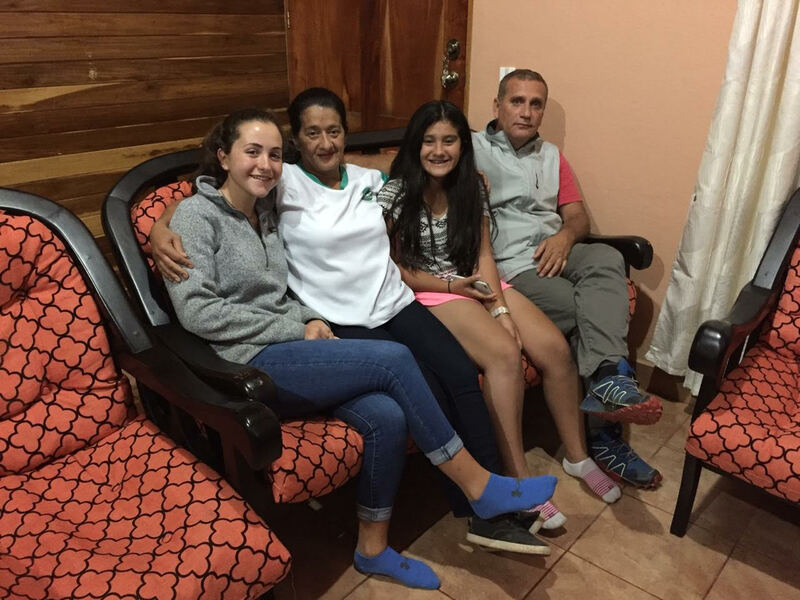 Kingsley '21 with her host parents and siblings in Monteverde. Olivia '21 with her host family. Drew '21 during afternoon activities at the horse barn. Julia '21 preparing for an afternoon activity of horseback riding.